Nations and corporations all around the world are actively exploring use cases for blockchain technology. Although reports of new such projects surface nearly daily, countries have, in general, taken a backseat in spearheading blockchain adoption. Now, however, it would appear this might be about to change, as several EU members unveil a joint blockchain initiative. More specifically, this group of nations consists exclusively of south European members – France, Italy, Spain, Malta, Cyprus, Portugal, and Spain. The group reportedly signed a joint declaration detailing the partnership in Brussels yesterday. The aim of the partnership is to boost blockchain adoption in Southern Europe, in an effort to transform local economies. Moreover, the joint declaration suggests that distributed ledger technologies (DLTs) will be an integral part of future economies. The document points to DLTs, the rise of 5G telecommunication networks, artificial intelligence and ”Internet of Things” capabilities as the four areas of crucial innovative importance. This comes as the Southern European Union countries are projecting massive growth within the digital sector during the coming years. Furthermore, the document mentions a veritable plethora of areas in which blockchain technology could be used. The main benefits of this are identified to be significantly increased transparency and improved access to public information, lessened administrative burdens, as well as more efficient customs collection. Historically, some have feared that governments may ”over-regulate” blockchain technology in such a way that it will be stymied. This, however, is something that the cooperation document references and assures will not be the case. Those keeping an eye on the blockchain sector will know that Malta has been notorious for its support of blockchain development. The island is sometimes referred to as ”Blockchain Island,” and it would now appear that this enthusiasm has trickled over to other EU members. 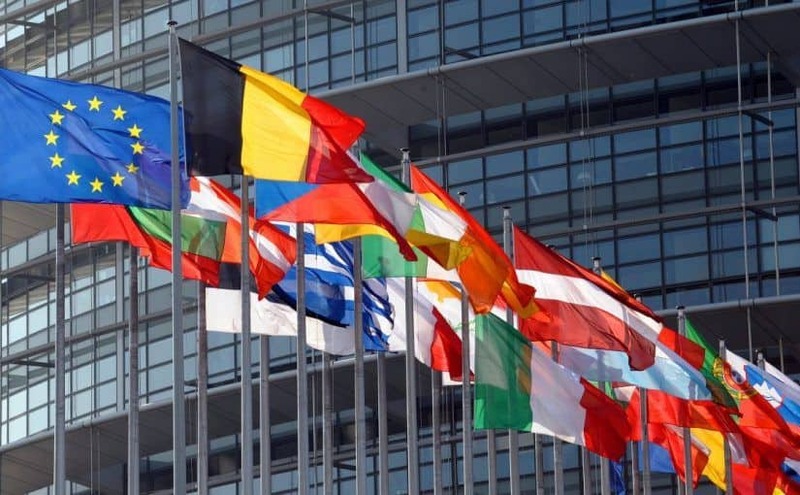 Although the EU has not yet proposed any union-wide blockchain technology regulations, this can be seen as a significant step towards that. It will be interesting to see how the initiative continues to develop and what consequences it will bring. Next Post Next Post What are Smart Contracts?